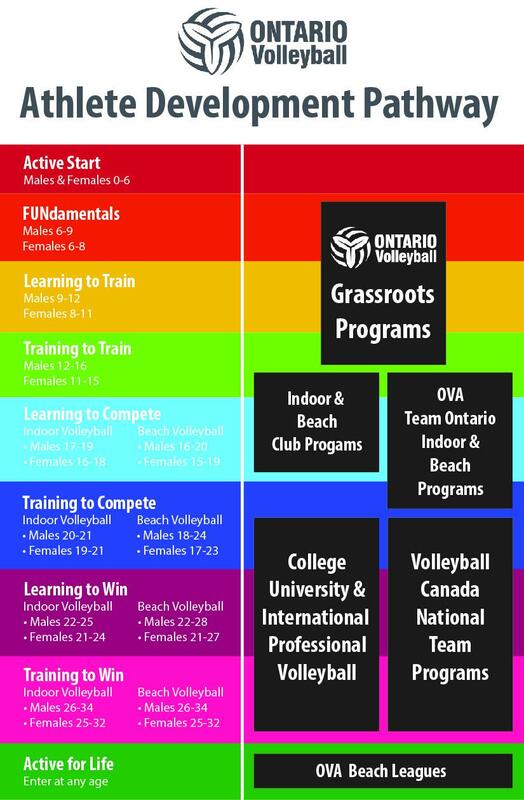 Participating clubs will run indoor and beach volleyball grassroots programs over 6-weeks each (1hr/wk) where parents and their children spend quality time on the court together participating in physical literacy activities, volleyball skill development and learning how to relate sports skills to life lessons. Parents must be fully dedicated to being actively involved in this program as both parent and child participate in the physical portion of the session and work side-by-side to more effectively learn the skills. 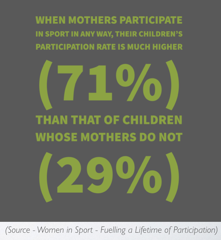 By engaging and educating parents, children are much more likely to have a positive sports experience beyond the term of this project. By engaging parents and teaching them the fundamentals of volleyball, clubs will also start to build up the base of knowledgeable volunteers. 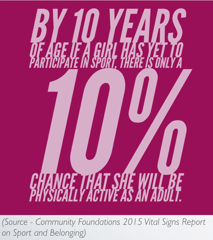 Participation in the program may also encourage parents and children who otherwise would not consider coaching/officiating - to move in that direction and participate in volleyball for a longer time. 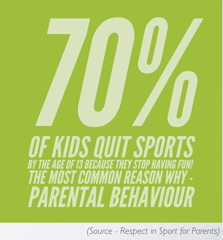 By providing a quality first engagement sports experience we aim to increase athlete retention and an improve the likelihood of lifelong participation in sport for both child and parent.